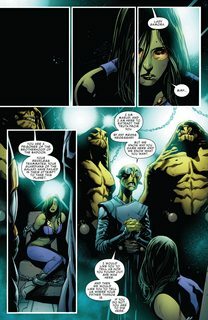 GAMORA AND DRAX FIGHT A MONSTER OF THE BADOON! The two most deadly people in the galaxy together again! 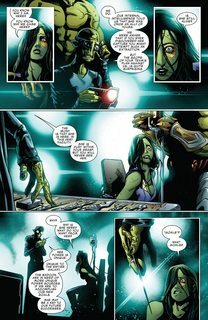 Drax and Gamora go on a side mission involving the Badoon that’s going to put their skills to the test like never before. But the Badoon aren’t just playing the same old game and these Guardians are going to have to learn the rules really quickly.